The son of Washington head coach Jay Gruden and nephew of Oakland Raiders head coach Jon Gruden was reportedly arrested on Saturday morning. PerA.J. Perezof USA Today, Jack Gruden, who is a video assistant for Washington, was arrested on suspicion of being drunk in public. 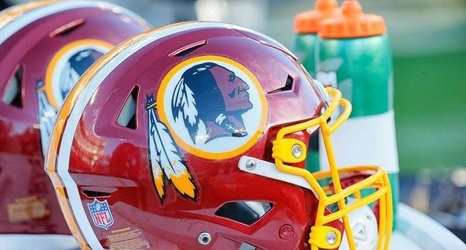 The Loudoun County (Virginia) Sheriff's Department said following an argument Gruden "walked after the other male to continue the confrontation" and "was later involved in two additional confrontations with customers in the area."